A graduation marks the end of a phase of life and the begin of a new one. Celebrate this special occasion in style at Alegria Gardens. Our graduation party venue can put together an event that does more than just gives you a party. 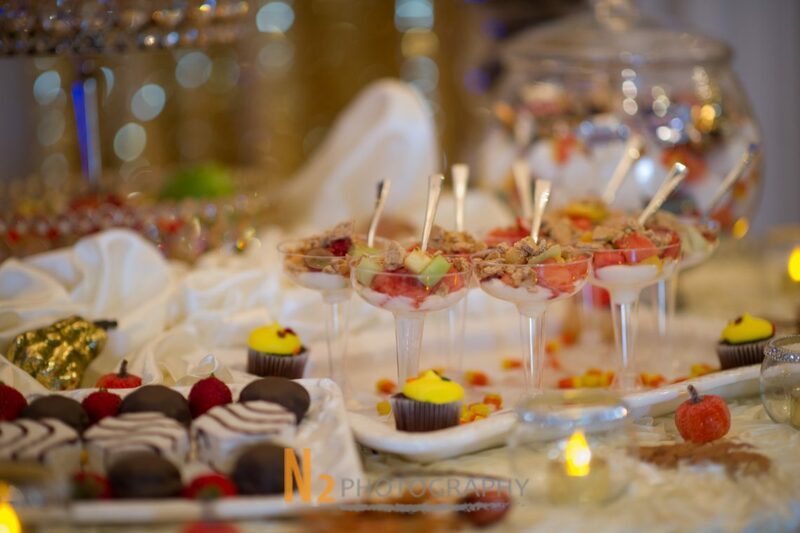 Our event planners will put together an event that guests will remember for years. Your special day is meant to celebrate the hard work and dedication that you have shown throughout your years of hard work and study. We want to make this day one of a kind and as special as you are. As with any celebration, you want your closest friends and family in attendance to celebrate with you. Late night study sessions before a big exam and weeks of work putting together a big project have paid off and now it’s time to party! 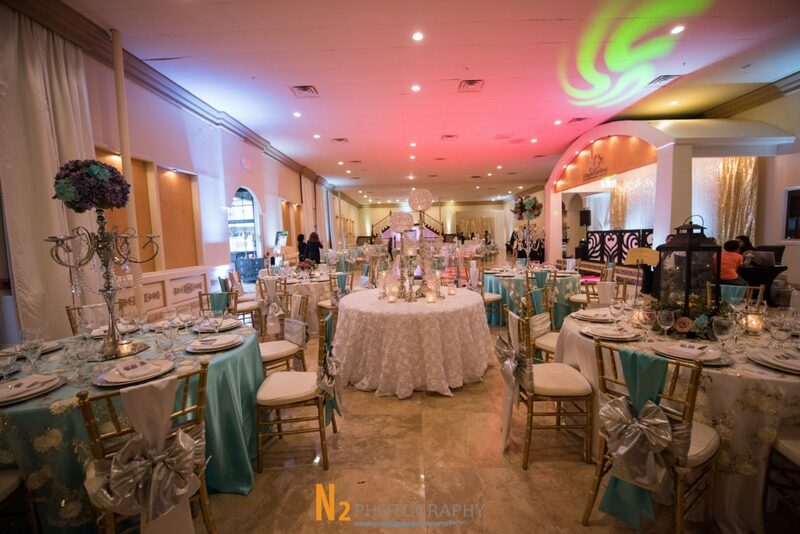 Whether it’s a small gathering with your friends and family or a large event that includes the entire graduating class, aunts, uncles, cousins, and more, our function hall can give you a space that will allow for dancing, eating, toasting, and laughing. From food to decorations, no detail will go unnoticed. Food: Work with our caterers or bring in your own to create a menu that is both delicious and unique to your day. 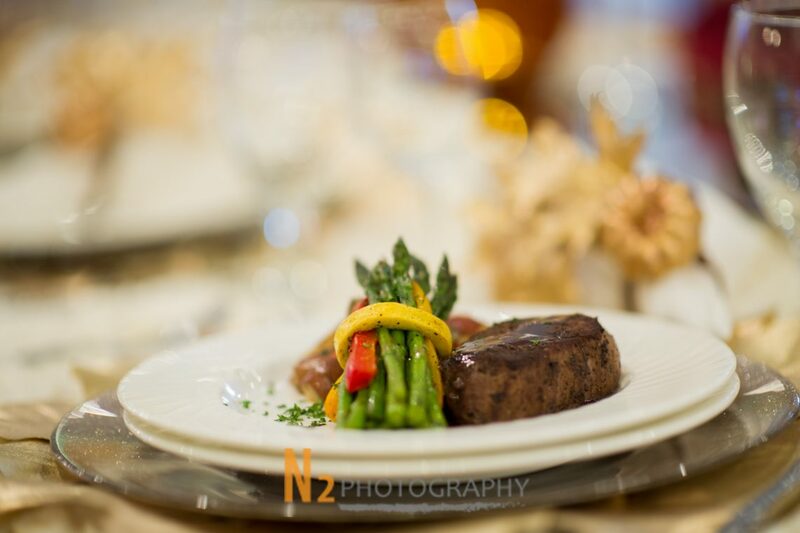 The menu can include appetizers, entrees, and dessert that will be sure to please each guest and most importantly, the guest of honor. Music: It’s not a graduation party without music. Our DJ will supply a variety of appropriate songs that will be a wonderful addition to the space. The music can be a blend of your favorite tunes as well as class graduation songs. Decorations: Our function hall will decorate the space with you in mind. With a graduation theme and your favorite colors, you and your family will be 100 percent satisfied. Photography: Don’t just have a party but capture each laugh and hug with professional photography. The memories that you have created when working towards this moment will stay with you forever. Ensure that this day will also be put down in history. Not only is your graduation party a celebration of this transition out of high school, but a celebration of those who have stood by your side through it all. Best friends and dedicated parents will also be celebrated for motivating and encouraging you. Bring together all of these special people to celebrate at an elegant and unique party venue. Take a look at our gallery for inspiration and ideas.